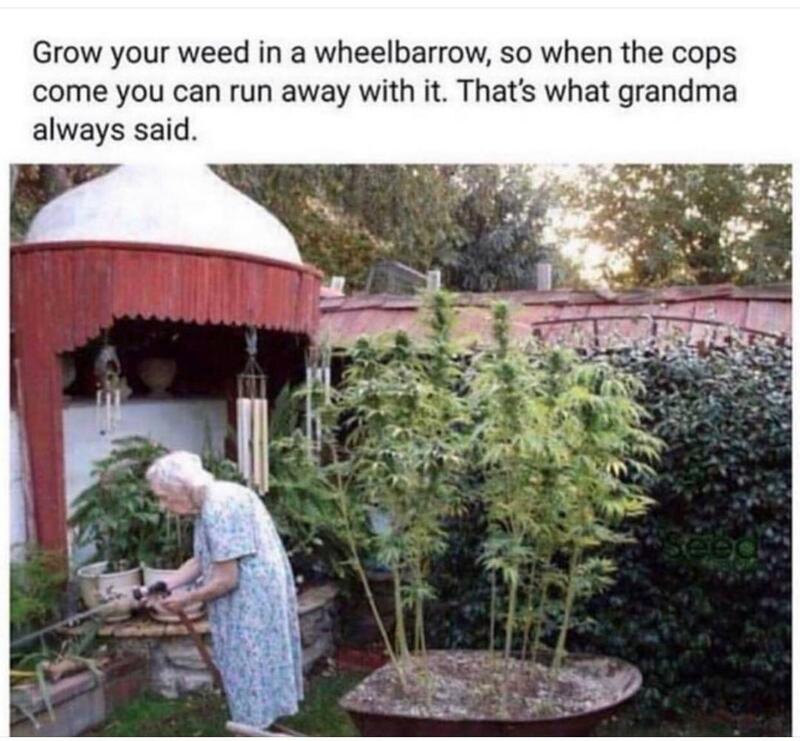 Posted on April 14, 2019, in Cracks Me Up, Funny, Idiotic, Police, Troll. Bookmark the permalink. Leave a comment.